for clients as if they were family. Paola was born and raised in Ecuador. She attended International SEK University pursuing a major in Environmental Engineering. Thereafter, she attended UDLA. (Universidad de las Americas), working towards her Bachelor’s Degree in Architecture. 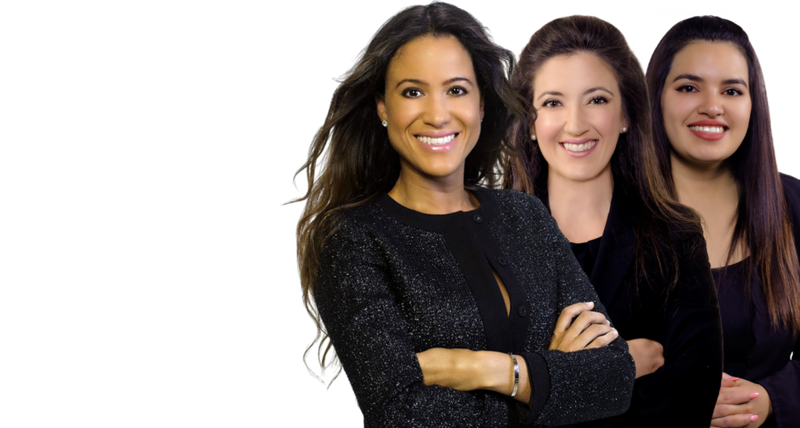 Paola moved to Miami in 2009 where she managed an import and export company, dealing with Customs and having to become familiar with laws from different countries. It was while managing this company that Paola became interested in law. She currently works for the firm’s case manager and attorneys as a legal assistant. 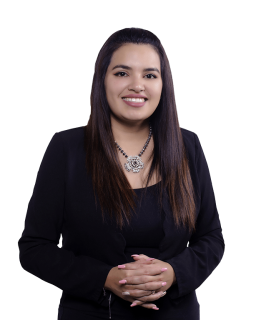 Paola is detail-oriented, efficient, and disciplined; she understands the importance of treating every client of Cohen Law as if they are family.